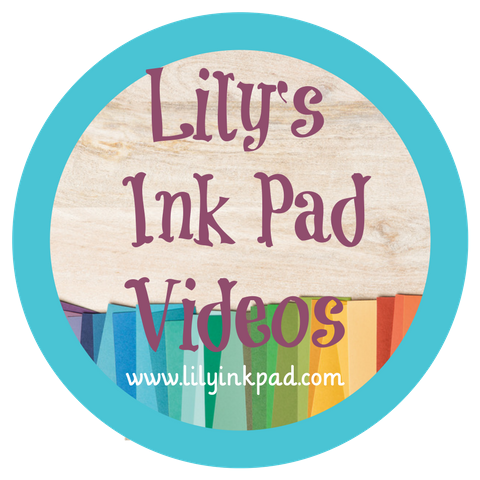 Lily's Ink Pad: Give Thanks for Great Home Decor! I bought this plate/wall hanger at a local store on clearance (how else). I measured the inside and then added the paper. 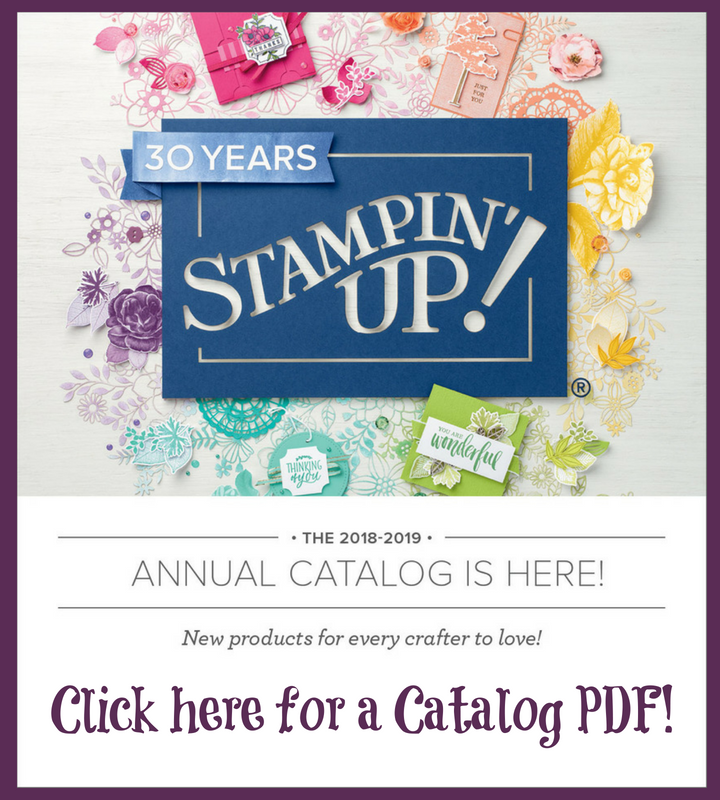 Fortunately, I was inspired by the Stampin' Addicts Technique Challenge last week to use the new Dotted Scallop Border Punch and weave my ribbon through it. I think it adds a cool texture to the frame. Give Thanks is one of my favorite saying for Fall decor and it fit nicely! 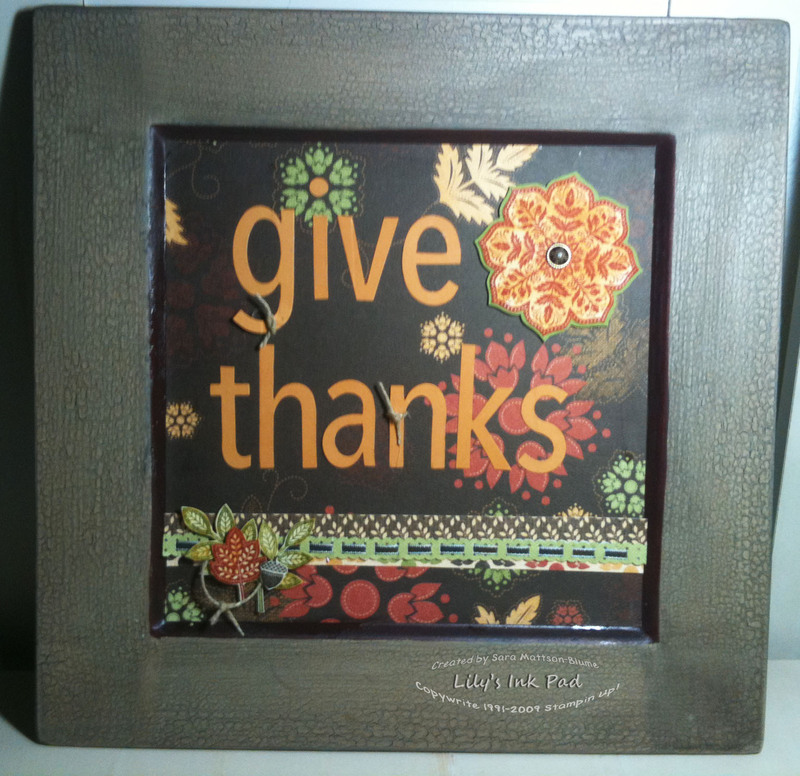 Oh yeah, I also sponged more mustard over my stamping to give the paper a more mellow look. Wow this is gorgeous!! Love it!! Beautiful! What a great way to show off the paper! This is so sweet! 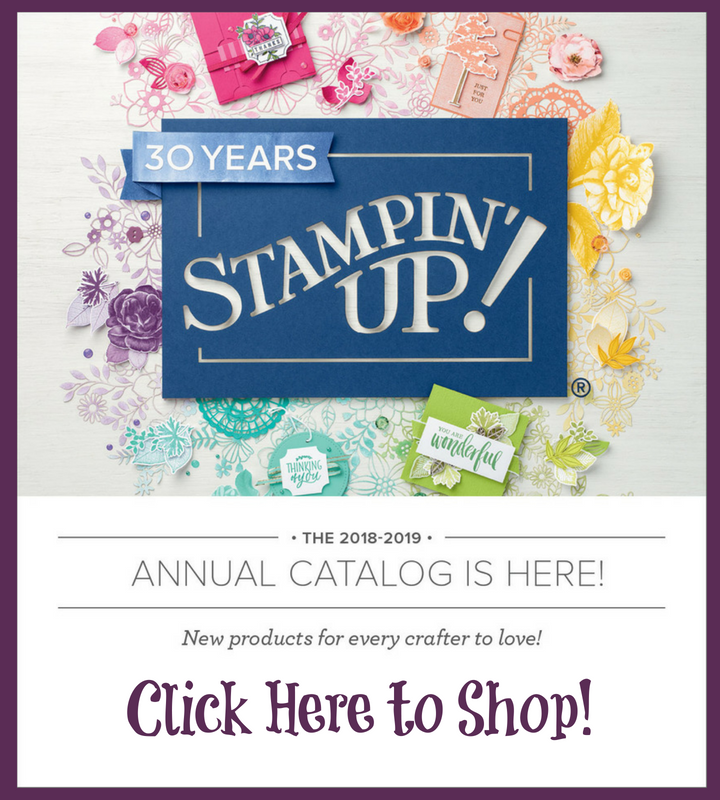 Can't wait to get my hands on that stamp set. . . .
You are so right, it is hard to cut into that yummy paper! You did a great job of showcasing it though! I love this seasonal decor; beautiful details!